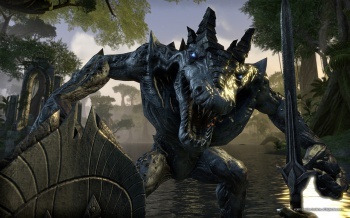 A source at a prominent Australian retailer stated the only reason The Elder Scrolls Online would be pulled was if it was going free-to-play. Major Australian retailers JB Hi-Fi and Harvey Norman have joined EB Games in pulling The Elder Scrolls Online from store shelves in their retail locations across the country. Furthermore, a source at Harvey Norman, speaking to games.on.net, specifically stated that the only reason the game would be pulled "is because it has become a free product". The Harvey Norman source confirmed that "all game cards and copies [of TESO] were pulled out of Harvey Norman," and a JB Hi-Fi source gave a similar story: "all copies of TESO have been pulled from our shelves as of late last week, and are to be kept out back until further notice." It's the same thing we were hearing from EB Games the other week, although EB officially assured us that it was due to "regular stock recall procedures." 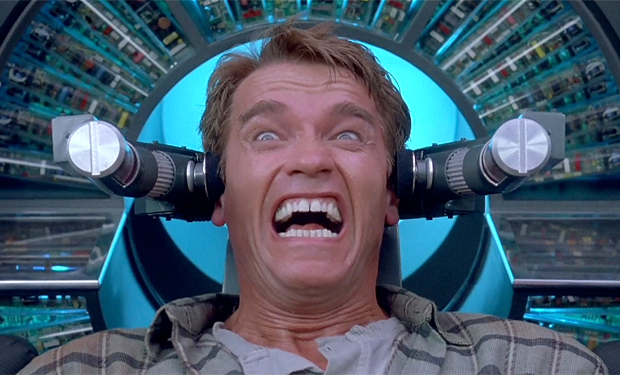 Meanwhile, Harvey Norman refuted that claim, stating that if the game was being brought out in a different format, it'd have a price drop, not a total recall. It's also worth noting that Bethesda, while obviously being very quiet on the matter, did (just as quietly) remove the option for six month subscriptions, leaving only 30 and 90 day billing options. The free-to-play evidence is starting to pile up for The Elder Scrolls Online, and it seems like it is only a matter of time before Bethesda officially announces it. We've reached out to Bethesda for an official comment.